Now you can put some “respek” on your name and your body. Birdman has launched a Respek clothing line to capitalize on the word he made famous on The Breakfast Club last week. 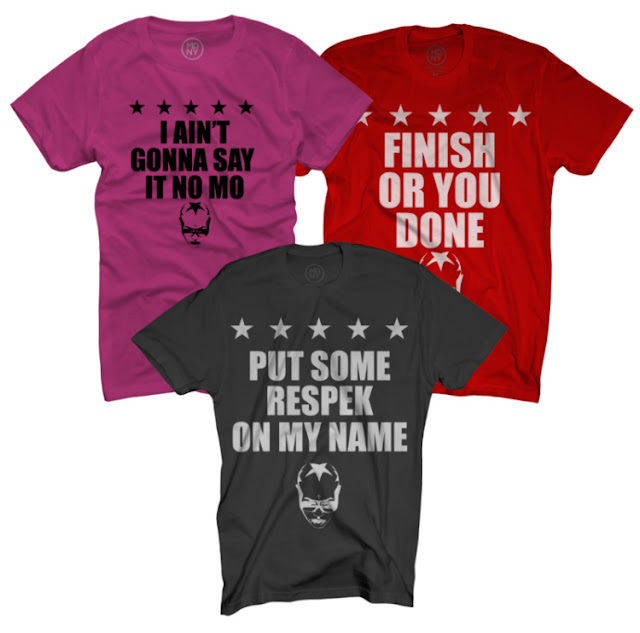 Birdman demands “respeck” on his name and now he is making some more money off of it. 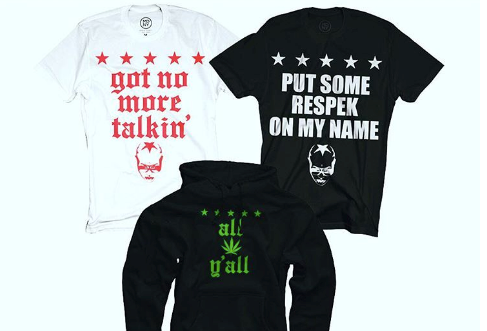 After his epic, meme-inspiring meltdown on The Breakfast Club last week that gave us more quotables than we can count, the Cash Money Records CEO has launched a new clothing line featuring some of the more memorable words from the exchange. Birdman has since apologized to The Breakfast Club crew for his outburst, but Charlamagne Tha God has not accepted. 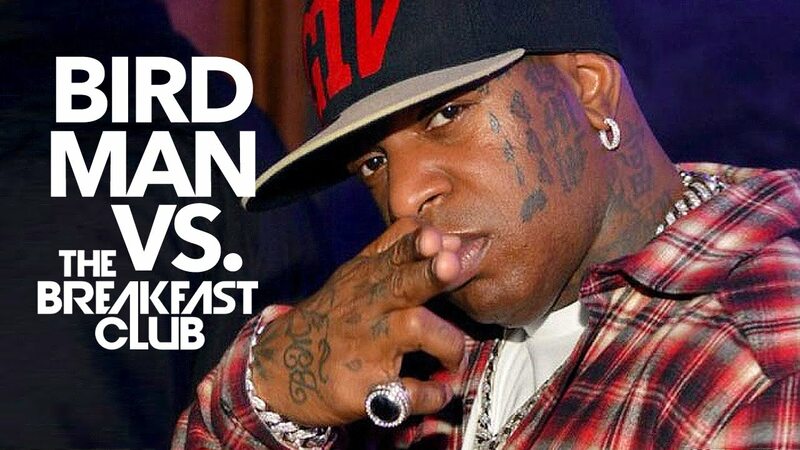 It looks like Birdman is forgiving himself by lacing his pockets. 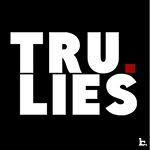 The shirts are available at CashMoney.MerchDirect.com. Women’s sizes and colors are available too.